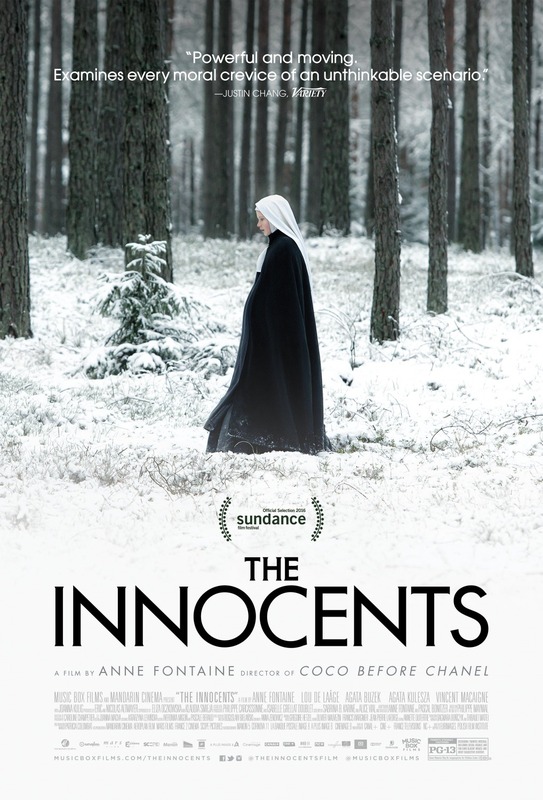 In 1945 Poland, a young French Red Cross doctor who is sent to assist the survivors of the German camps discovers several nuns in advanced states of pregnancy during a visit to a nearby convent. Dedication: This film is based on the life of Madeleine Pauliac (1912-1946) and is dedicated to her. Martin, an ex-Parisian well-heeled hipster passionate about Gustave Flaubert who settled into a Norman village as a baker, sees an English couple moving into a small farm nearby. Not only are the names of the new arrivals Gemma and Charles Bovery, but their behavior also seems to be inspired by Flaubert’s heroes. Note: The credits start as the camera pulls away from the last scene of Martin talking with the new neighbor.